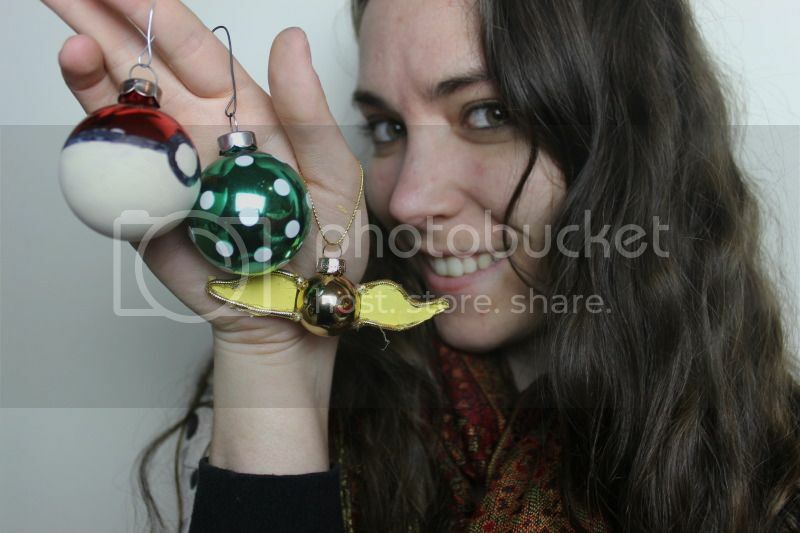 One of my favorite vloggers and bloggers, Karen Kavett, created some nerdy Christmas ornaments and I tried out three of her designs. 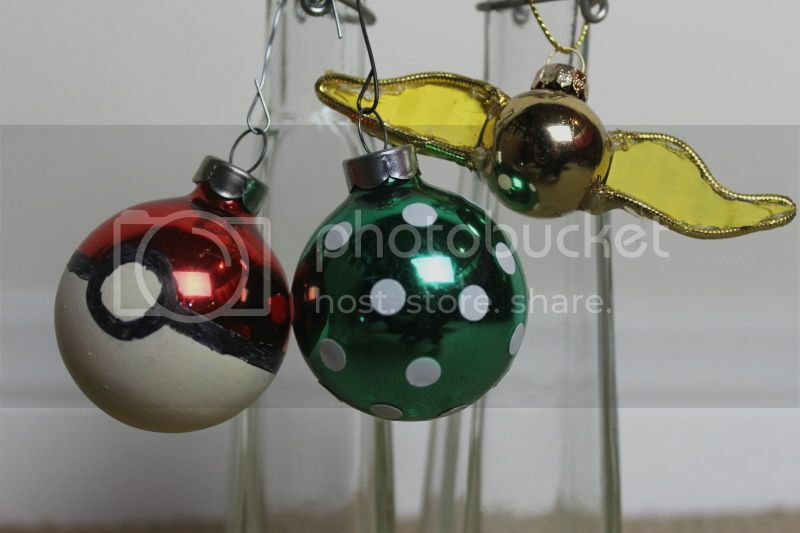 A Poké Ball, polka dot, and a golden snitch. 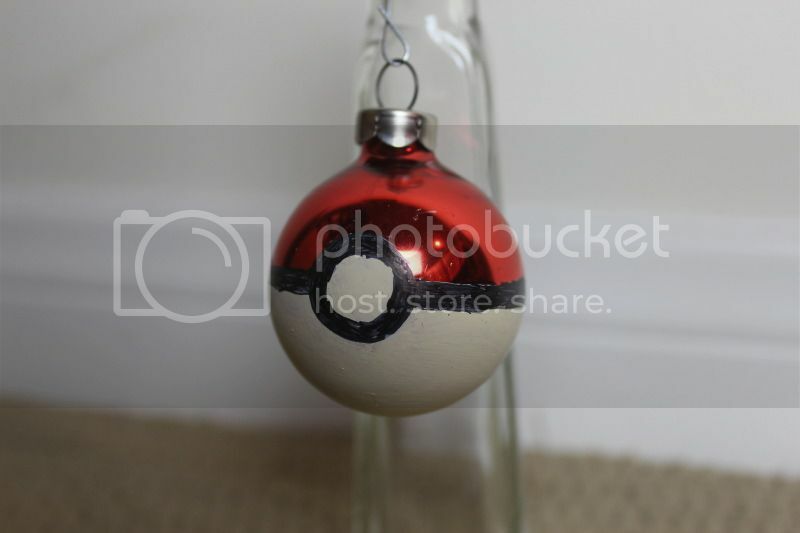 I used white paint and a black sharpie (ran out of black paint) to create the Poké Ball. 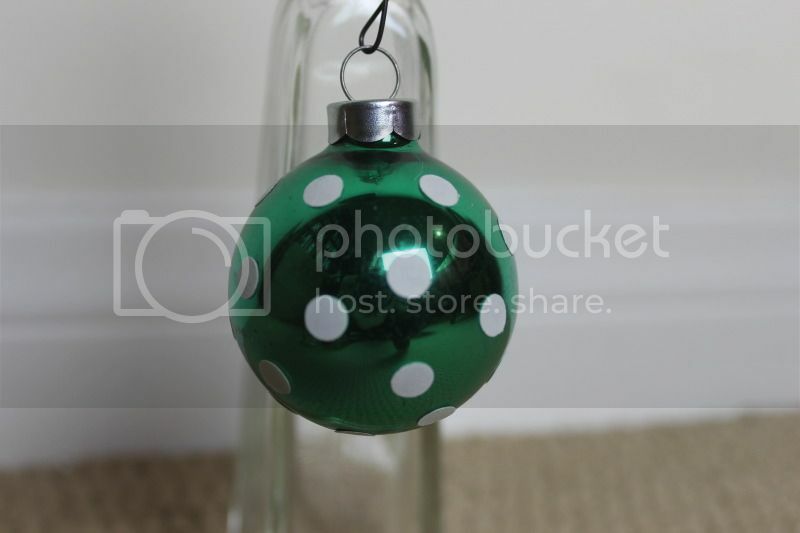 The polka dots on the green ornament are from a white lable cut out with a hole punch. 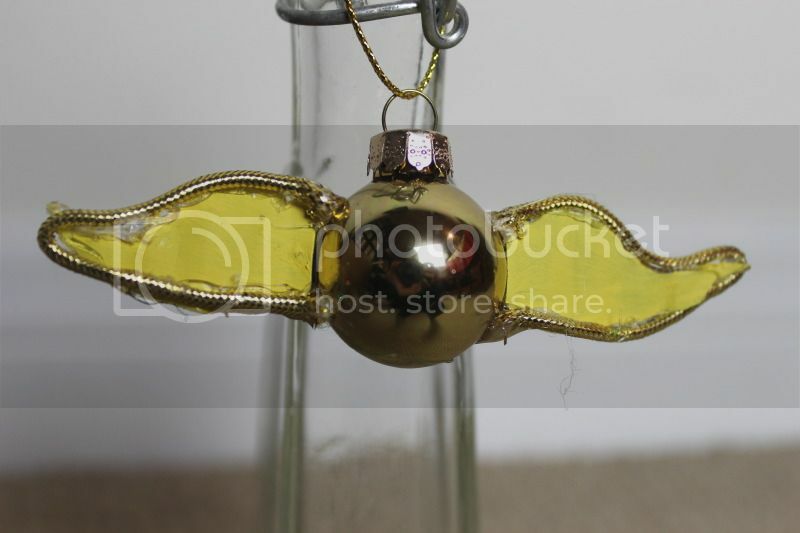 The golden snitch was made from cardboard scraps, yellow paint, gold rope, and hot glue. from a distance however. 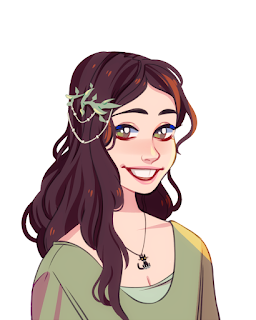 Thanks for the ideas, Karen!